Do you have questions about malpractice cases for injuries caused by emergency room errors? If so, we have answers. Read these FAQs, or contact us today. Emergency room staff are not always as experienced, professional and/or attentive as they maybe should be. Such factors can significantly increase the risk that emergency room errors will occur. These mistakes can lead to serious patient injuries, with the worst incidences of emergency room malpractice resulting in life-threatening complications. In this article we’ll answer some commonly asked questions about emergency room errors, medical malpractice and injured people’s options. Although the responses provided below (and in the upcoming parts of this blog series) are general, people can easily more specific info about their situation by contacting the trusted Portland malpractice attorneys at the Savage Law Firm. We have decades of experience successfully resolving medical malpractice cases, and we are ready to fight for your rights to compensation. Q – How do I know if emergency room errors caused my injuries? A – The best way to find out if you may have been hurt by emergency room errors is to consult with an experienced malpractice lawyer who can review the details of your situation. Your symptoms don’t seem to match the diagnosis provided by ER medical professionals. Your condition has gotten worse despite undergoing the prescribed treatments. Medical professionals in the ER (particularly physicians) spent very little time with you. Q – How does malpractice contribute to emergency room errors? Failing to notice and properly respond to indications of life-threatening health issues. 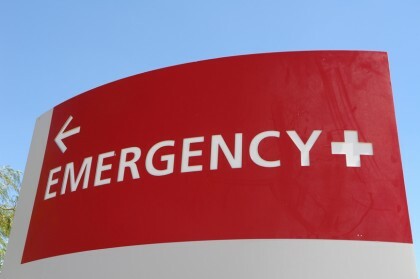 In fact, even the mistakes that administrative staff can make in ERs can lead to serious emergency room errors (such as, for instance, in the case when the wrong conditions or symptoms have been listed for patients, patients get mixed up, etc.). 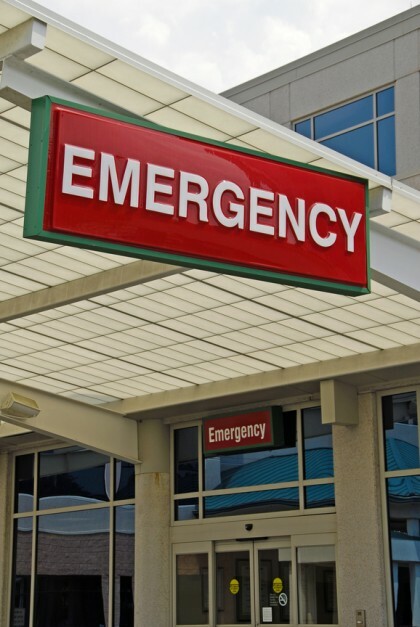 Q – When are emergency room errors more likely to occur? Pursuing malpractice cases after being hurt by emergency room errors can be injured people’s best option for financial recovery. Check out these FAQs for more info. Hospitals lacking the equipment necessary to provide the appropriate level of care to patients (While this can involve hospitals not having the appropriate diagnostic equipment, it can also include cases in which hospitals lack sufficient beds for patients being cared for in ERs). The bottom line here is that any number of different circumstances can contribute to emergency room errors and that experienced lawyers can carefully evaluate specific cases to identify which factors may have played a role in a particular person’s case. Q – What are my options for compensation after being injured by emergency room errors? Malpractice cases based on emergency room errors claims can be complicated and can take some time to resolve. When hospitals are identified as defendants in these cases (because hospital condition’s, protocols or staff contributed to emergency room errors), these cases can become far more contentious and complex. Most malpractice cases, including those related to emergency room errors, are settled before trial. Having an experienced attorney to litigate these cases on behalf of injured people will be critical to the outcome and success of these claims. Q – How long do I have to file a medical malpractice case to seek compensation for my emergency room errors? A – This is a tricky question to answer because, first and foremost, it will depend where a person will be filing their malpractice case. This is because the filing time limits, also referred to as the statutes of limitations for these cases, are different in different states. As of the date on which the injuries caused by the emergency room errors are diagnosed. Less possible evidence being available for injured people’s cases (as witnesses’ memories fade, some evidence may get lost or misplaced, etc.). Q – What is my case worth? When emergency room errors result in injuries, people can rely on the malpractice attorneys at the Savage Law Firm to fight for their rights to financial recovery. A – There is no way to answer this without knowing the specifics of a particular case, and people curious about the value of their malpractice cases can get more precise answers to this question by meeting with an experienced attorney for an initial consultation. Patients have sustained more serious injuries due to the emergency room mistakes. Medical professionals (and/or hospitals) have a history of negligence, malpractice and/or emergency room mistakes. Injured people have skilled malpractice lawyers representing them, as these professionals know how to fight for people’s rights to the full amount of compensation to which they are entitled. Q – How long will it take to resolve my malpractice case? A case involves allegations of surgical mistakes in an ER setting. More than one defendant has been named in a particular case. Patients have sustained irreversible injuries as a result of the emergency room mistakes. What we can tell more definitively about how long these cases take to resolve is that you shouldn’t expect an immediate resolution, especially if you want to ensure that you eventually obtain the full amount of compensation to which you are entitled. 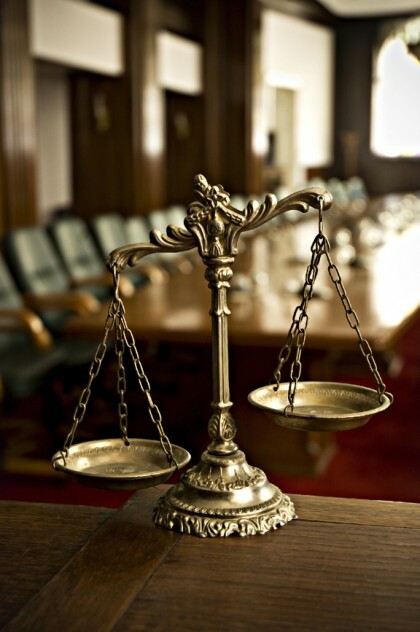 Q – Should I retain an attorney to represent me? A – Absolutely! Malpractice cases are some of the more complicated personal injury claims to litigate and resolve, and not having a lawyer to represent you can lead to your case possibly getting thrown out, undervalued and/or unnecessarily delayed. What’s more is that, after suffering injuries caused by malpractice, you will likely need to focus on your physical (and possibly psychological) recovery, and retaining an attorney can give you confidence that your financial recovery is being pursued by an experienced professional who is dedicated to helping you get the results you need from your malpractice case. Helping you recover from the financial setbacks caused by medical malpractice is one of our primary goals. Our Portland malpractice attorneys encourage you to learn more about your rights and case by setting up a free initial consult.